The Honor Set includes the Adawee T-shirt. 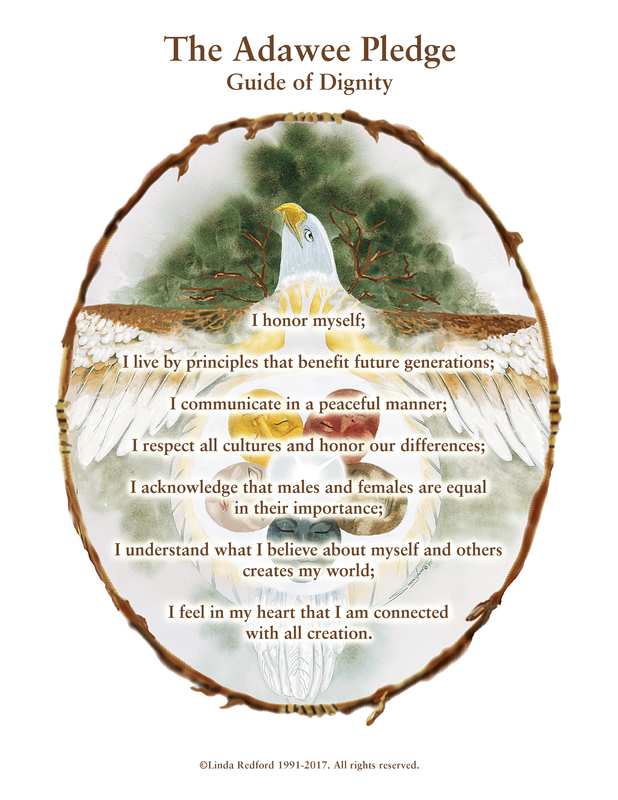 The Honor Pledge appears on the front of the t-shirt along with the Educated Adawee Tribe. The Adawee tribe is reading books about each others cultures.